We take the hassle out of standing in long lines at the ski shops waiting to rent your ski equipment. We provide top of the line equipment and our trained technicians deliver straight to your door. We make renting skis as easy and hassle free as possible. There is a charge of one rental day per person for cancellations within 48 hours of the rental date. There is no minimum rental day requirement. We are happy to provide service to you whether it is 1 day of renting or 5 days. The average delivery normally takes about 20 minutes. Yes, you will receive a $5 discount if you have your own boots. The credit card holder must be present at the time of pick up to avoid an additional charge. Yes, we can meet you anywhere in Park City that is convenient for you. Please make time or location changes at least two hours in advance to avoid additional charges. Rates will apply to equipment delivered before 2:30 pm and picked up after 10:00 am on the final day. We are open from 8:00 a.m. to 9:00 p.m. and can pick equipment up any time during those hours. Please be aware that it is your responsibility to schedule a time to have your equipment picked up. We suggest at least two hours advance notice. No, you must call the ski shop in order to schedule an appointment. 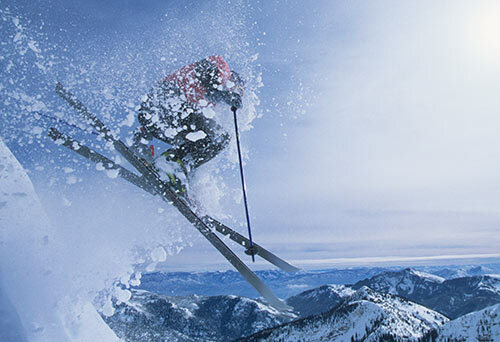 Our ski techs do not have the schedule in front of them and can not guaranty a certain time.